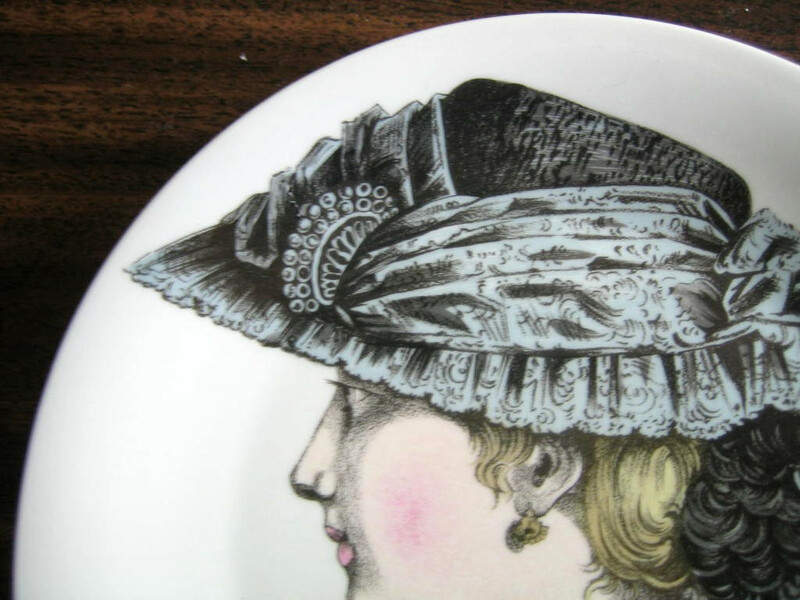 Click the button below to add the French Lace Victorian Hat Fashion Porcelain Plate Melle Josephine to your wish list. 7". 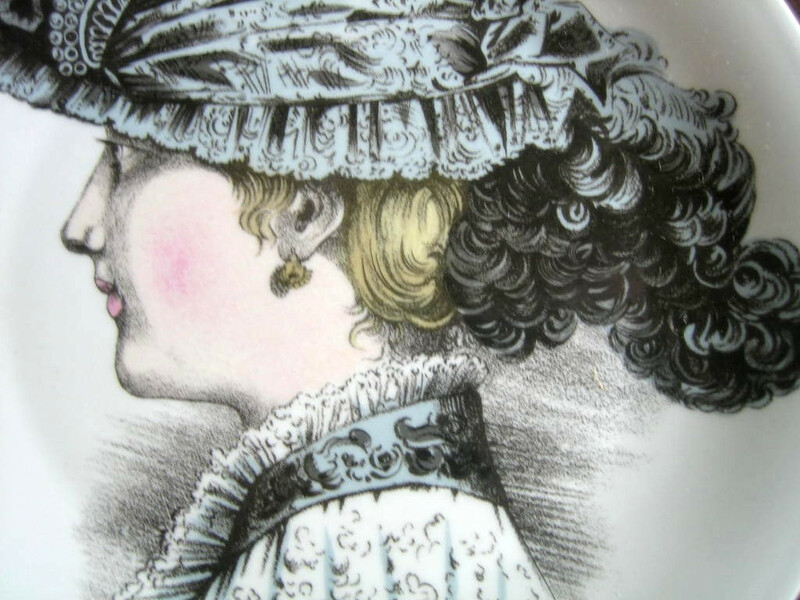 French porcelain plate featuring stylish hats of the Victorian era.